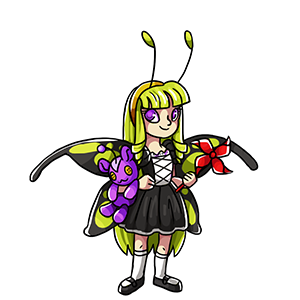 The Forest Fairy rewards your pets for the number of items they have played with. You are rewarded only once per pet. Trading for a pet with a high play list will NOT give you the prizes if they have already been rewarded.